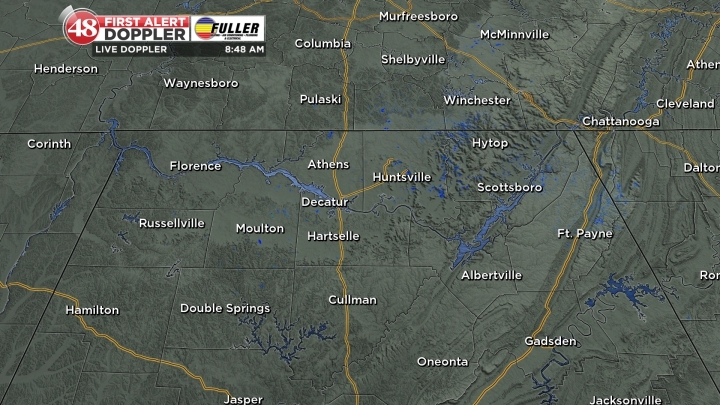 HUNTSVILLE, AL (WAFF) -The rest of today will feature plentiful sunshine. 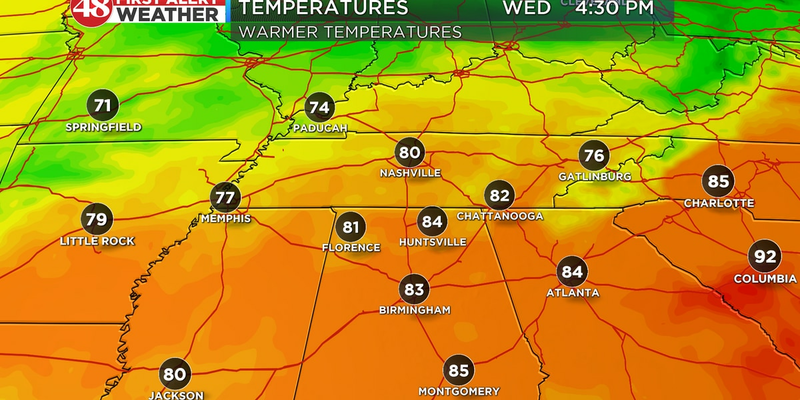 Highs will rise into the low 50s. 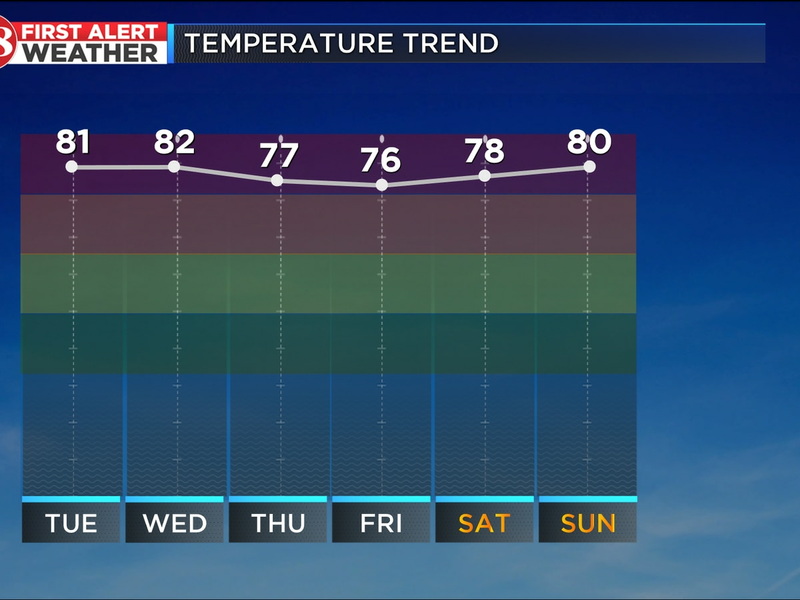 Big changes come into the forecast for the rest of the week into next week. Showers shove their way back into the forecast by tomorrow morning and end in the evening. Temperatures start cool, in the upper 30s, and peak near 50 degrees with mostly cloudy skies. The work week ends Friday with mostly cloudy skies and highs in the upper 50s. A First Alert has been placed on Saturday, Sunday, and Monday. Saturday begins with a mild morning and rain. The heaviest rain is expected during the early afternoon. Saturday could bring up to 2 inches of rainfall. A few thunderstorms are possible, but no severe weather is expected. Not only will Saturday be soggy, but also windy. Winds will blow in from the south at 10-15 mph. Rain is expected to end Saturday night. After the cold front passes Saturday, very cold air will filter into the Tennessee Valley. Temperatures will drop from highs being near 60 degrees Saturday to temperatures hanging out in the low 30s all day Sunday. Sunday will be another windy day, and wind chill values could dip into the single digits.